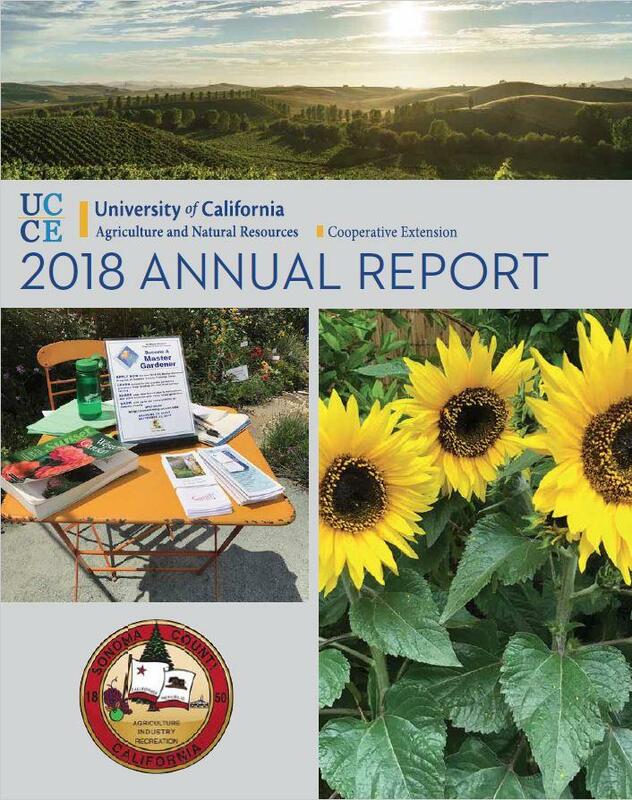 The mission of the University of California Cooperative Extension is to extend information developed at the University of California to enhance quality of life and the environmental and economic well-being of the citizens of California through research and education. Cooperative Extension has research support and organizational capacity in agriculture and natural resources, in family and consumer sciences, in community resources development and in youth development. 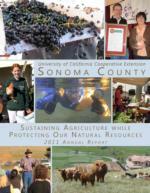 University of California advisors are housed in County Cooperative Extension offices throughout California. 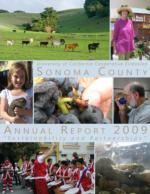 These advisors extend knowledge and provide county research in selected Cooperative Education program areas. Specialists housed on University campuses conduct researchand work with advisors in the counties to provide information for dissemination. 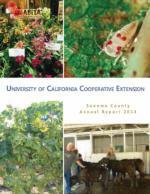 Across California, the University of California’s 57 Cooperative Extension offices are local problem-solving centers. 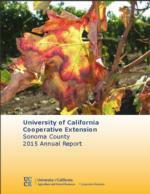 University Advisors and Representatives are the most important link in the Cooperative Extension System. We conduct research on a wide range of subjects and extend our findings to business and industry, consumers, educators, and the community at large. 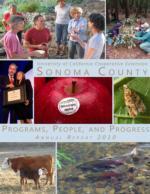 UC Cooperative Extension, Sonoma County programs include; 4-H Youth Development, Ag Ombudsman, Integrated Pest Management, Livestock & Range Management, Marine Science, Master Gardeners, Specialty Crops and Olives, Sudden Oak Death, Viticulture and Watershed Management. 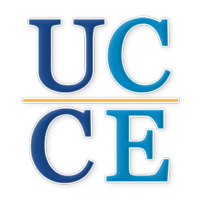 The University of California's Division of Agriculture and Natural Resources is the bridge between local issues and the power of UC Research. 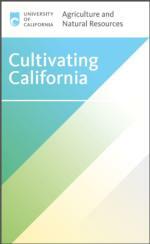 ANR's advisors, specialists and faculty bring practical, science-based answers to Californians. 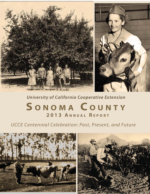 Since the first UC Cooperative Extension office opened in Humboldt County in 1913, UC scientists have been fanning out to communities across California, serving as problem-solvers, catalysts, collaborators, stewards and educators. 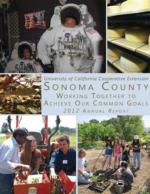 Our advisors live and work in the communities they serve. 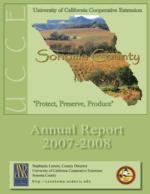 To many Californians we are the face of UC—providing expertise, visibility and a keen understanding of local issues. 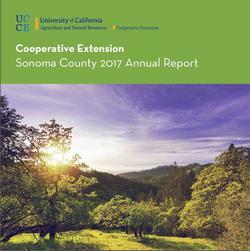 The University of California Cooperative Extension works in cooperation with federal, state and county governments to provide local educational programs throughout California. 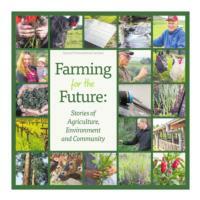 Federal funds, through the USDA, provide a portion of the budget. The state, via the University, pays academic employee salaries and provides statewide program operation funds. 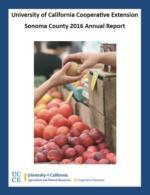 County government provides funding for overall operations for local Cooperative Extension Offices. Together with our campus partners, we build the bridge between the people of California and their great University.